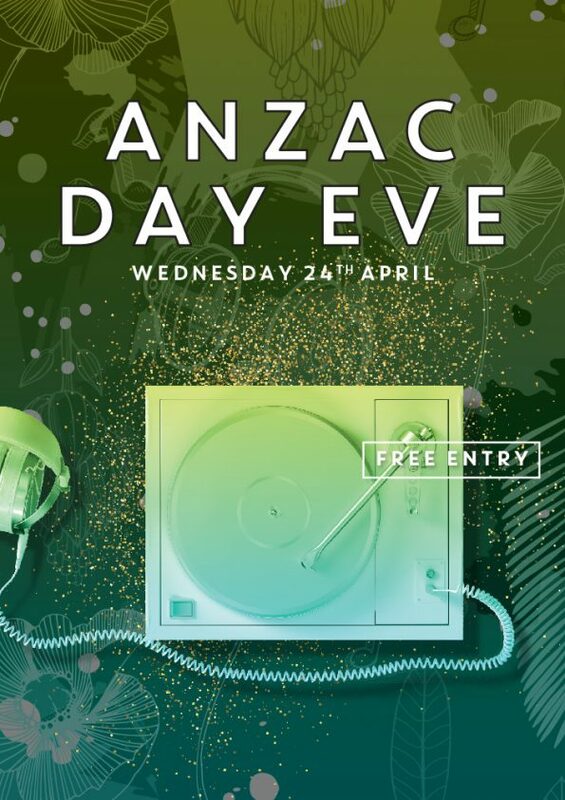 This Anzac Day Eve, we’ve your night sorted with dance, pop & RnB bangers on rotation from 7pm with FREE ENTRY. Cheap drink specials all night long from $5 voddies (11 pm – close) to $5 Hawthorn pints all night! Free drinks? Grab your crew, set up a guestlist HERE and you’ll each get a bev on us!